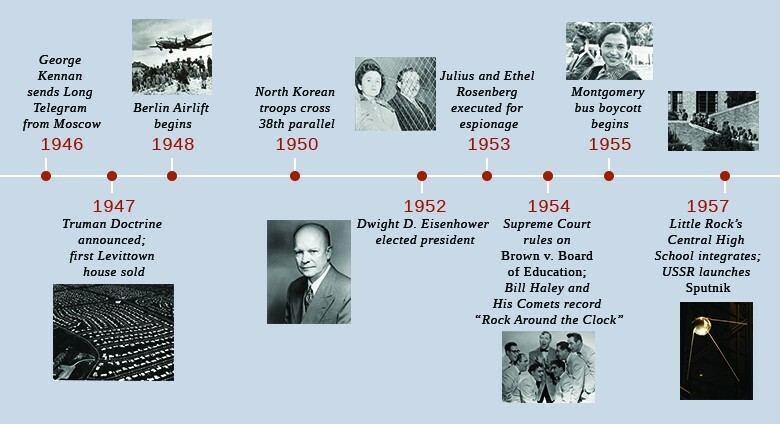 Well before the end of the war, Congress had passed one of the most significant and far-reaching pieces of legislation to ease veterans’ transition into civilian life: the Servicemen’s Readjustment Act, also known as the GI Bill. Every honorably discharged veteran who had seen active duty, but not necessarily combat, was eligible to receive a year’s worth of unemployment compensation. This provision not only calmed veterans’ fears regarding their ability to support themselves, but it also prevented large numbers of men—as well as some women—from suddenly entering a job market that did not have enough positions for them. Another way that the GI Bill averted a glut in the labor market was by giving returning veterans the opportunity to pursue an education; it paid for tuition at a college or vocational school, and gave them a stipend to live on while they completed their studies. 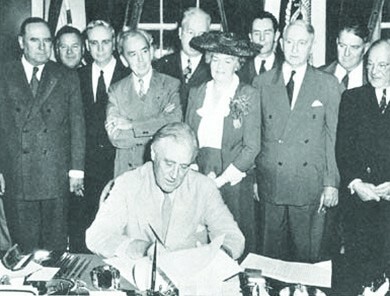 President Franklin D. Roosevelt signed the Servicemen’s Readjustment Act, or GI Bill, on June 22, 1944, just weeks after the Allied invasion of Normandy, France, and more than a year before the end of the war.